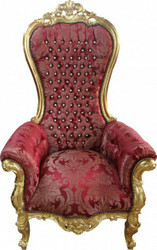 Casa Padrino Baroque furniture and luxury decorations are a highlight for any business or living environment. 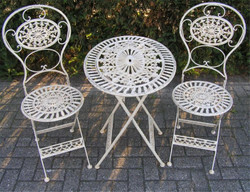 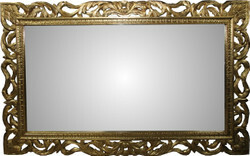 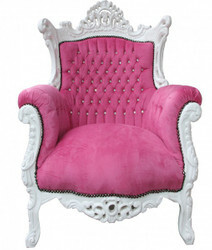 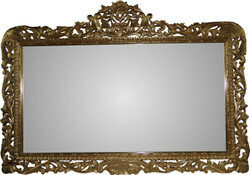 Here you will find fancy Baroque furniture and luxury decorations with Eycatcher warranty. 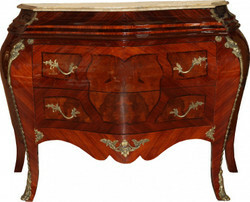 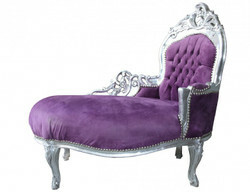 The vast Baroque furniture range consists of Baroque chairs, Baroque armchairs, Baroque style chest of drawers and consoles, Freestanding Art Nouveau bathtubs, Baroque patio furniture, Mirrors, Cabinets, Baroque beds, Stools, chaise longues, sofas, side tables, dining tables, dining sets and many other baroque and antique style furniture, as well as decorative luxury living decorations. 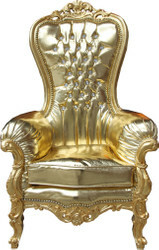 Casa Padrino's luxury collection of luxury home décor includes luxury champagne and wine coolers, sculptures, picture frames, bookends, fine trays, ornate vases and Baroque bowls, as well as luxury table lamps and gorgeous wall decorations. 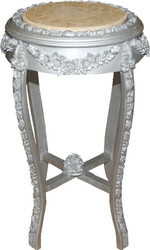 Luxury decorations and Baroque furniture from Casa Padrino are a real highlight for any business design and create a unique, sumptuous and stylish living ambience. 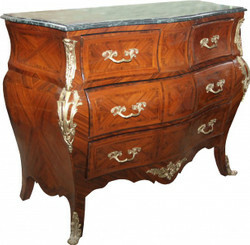 Casa Padrino Baroque furniture is very popular both in the private and in the commercial sector. 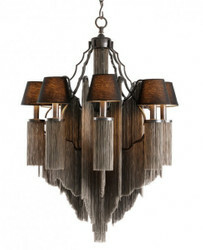 A variety of hotels, restaurants, cades, boutiques, trade show interior designers, interior designers and interior designers are clients of Casa Padrino. 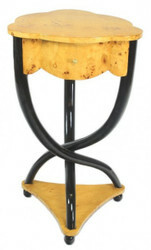 Casa Padrino is also a licensee of the brand Pompöös by Casa Padrino of Harald Glööckler. 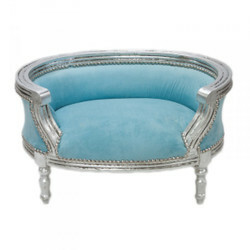 The exclusive collection Pompöös by Casa Padrino by Harald Glööckler, the Prince of Pompöös, includes unique Baroque pieces of furniture as well as freestanding luxury bathtubs with lion's feet and high-quality luxury decorative cushions. 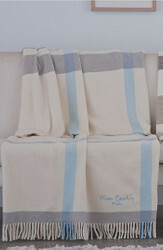 The noble products are available in the Casa Padrino webshop and at select retailers. 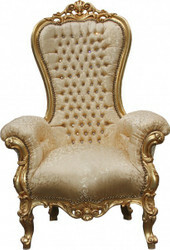 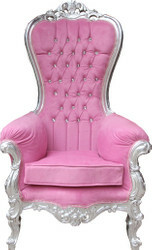 We are also happy to produce baroque furniture products and luxury home decorations according to customer requirements.